Timothy’s only interruption of his alcohol fueled, thirty-something life is Lucy, a homeless woman who stops by his office every morning. They participate in a charade of chase, which always ends by Timothy giving her a couple of dollars and an egg sandwich. One day she smiles at him and touches his arm in gratitude. Lucy never returns. Timothy’s co-workers encourage him to search for Lucy at a local shelter where he is approached by Jed and his mongrel companion, Diablo. Jed is a self-styled private eye and investigates the “gone-missing,” those who disappear from the street. He suspects an increased number of homeless are vanishing and not by natural causes. Jed agrees to help Timothy find Lucy. During their search a street gang attacks them. A weapon not-from-our-planet almost fatally injures Jed, forcing him to travel off our world to receive treatment to save his life. The Zephyr, an Earth-specific method of transportation, propels Jed and the unwitting Timothy to a space station located near Alpha Centauri. The quest for the “gone-missing” begins. Their journey takes them to Brother 5, a genesis-created solar system of five planets. 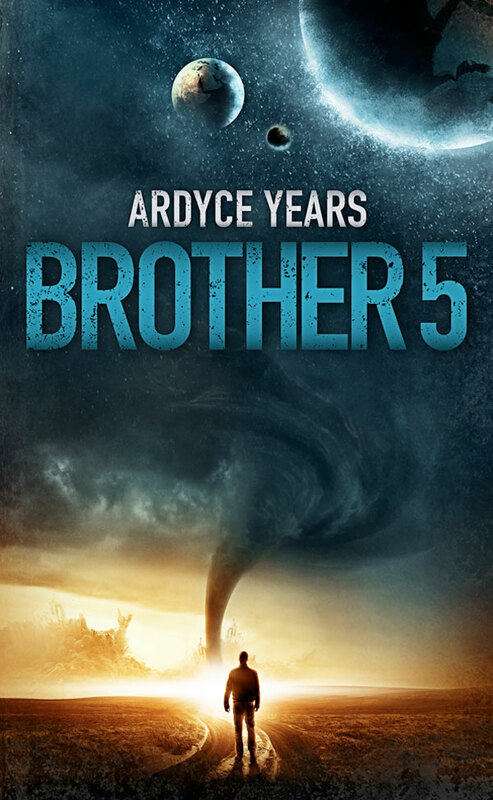 On Brother 5 they discover a conspiracy to kidnap Humans from Earth. The investigation takes Timothy and Jed to places Timothy could never imagine. What they find is far worse than just a few unwanted Humans transported off Earth. Timothy and Jed must fight time and universe’s creatures to prevent the Human abductions. The Captain is transporting a highly dangerous criminal to a remote, frozen planet known as the final destination for the universe’s twisted, evil and depraved. An asteroid clips her craft, and she plummets to the surface. 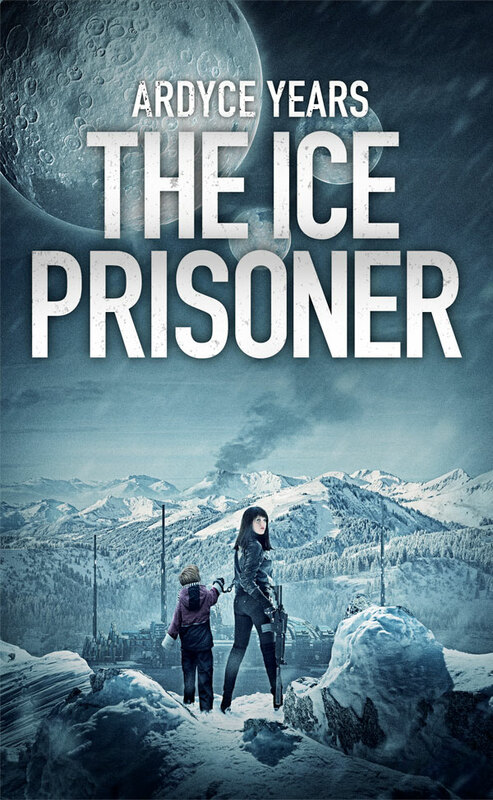 She cheats immediate death and crashes during a life-threatening blizzard on a high summit far above the penitentiary. In order for her to receive her payment she is forced to rescue the prisoner, fight the elements and take him to the prison below. Except the prisoner is not what she expects. What would the Warden want with this prisoner? The Captain must decide whether to save herself or her young captive. During a spontaneous dark sky trip to the Atacama Desert four Australian astrophysicists are abducted. Amos, Lise, Eduardo and Flin, along with thousands of others, are transported by Zephyr to a space station four and half light years from Earth. There, a cargo ship, the Baroque will carry over fifty thousand souls, kidnapped from remote areas of Earth, to an auction at Midline. Humans have become a coveted item in the universe and sold for exorbitant amounts to the highest bidder. 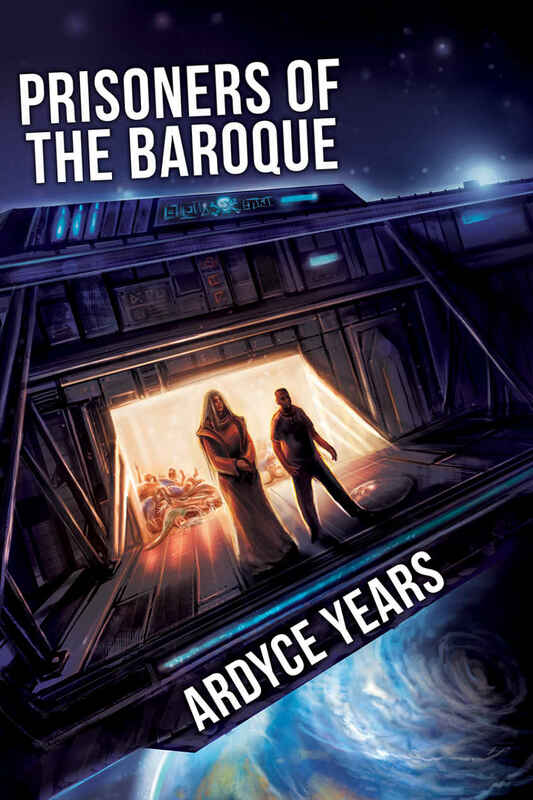 Amos guides his professors to help those who cannot help themselves, manipulate the guards, and speculate on a future that does not include a mining camp or an alien quack’s laboratory.